We have been always indifferent to these ice crystals regular hexagonal shape. Snowflakes fascinate by its beauty and geometric perfection. 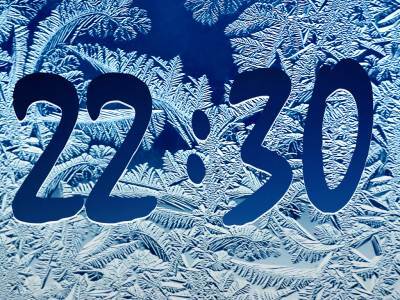 We present you Frost Clock screensaver. 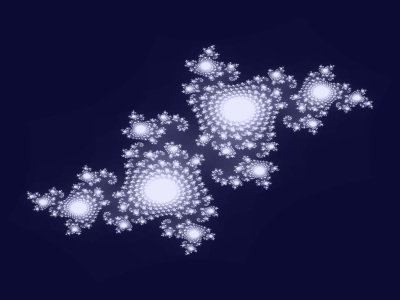 Watch beautiful frost snowflakes on your computer. The centerpiece of this screensaver is digital clock, it is nice and functional. Graphics fascinates and captivates. Enjoy frost clock screensaver with the whole family! Very simple to download and install. Let your screen come alive with the power of healthy energy and positive vibrations. Awaken your screen and your spirits with vigour and confident charismas. You get a very interesting view of your desktop with our screensaver. This will break your desktop to 64 separate units. And then mix it in various geometric shapes. Download the screensaver is absolutely free. 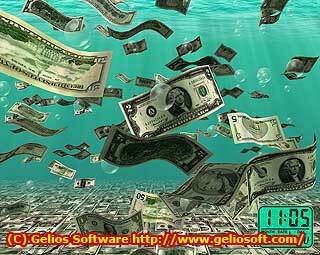 This Free 3D animated money screensaver allows you to fill Windows desktop with heaps of million falling dollar, flying euro, raining pound and swimming franc to raise your spirits and bring you one step closer to prosperity! 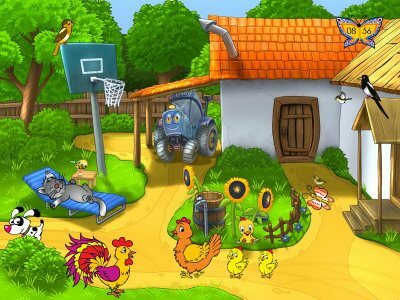 Download and try for free one of the nice money screensavers. 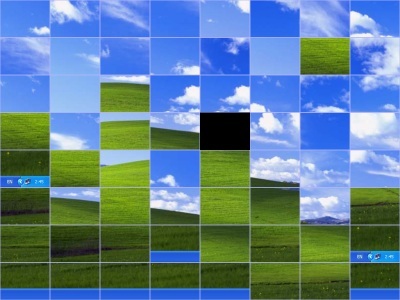 We hope you will like classic figures screensaver release. Find eye catching action on black background to save your screen and relax. Our version has a lot of variations of different parameters. 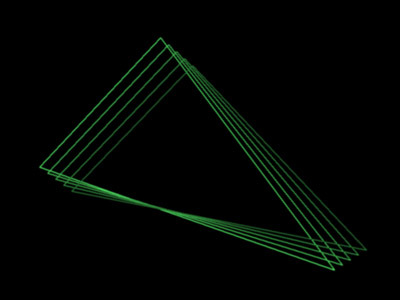 Five triangles change their color, size, speed and position. That's why every time you run figures screensaver you will get new emotions. Besides it is compatible with most Windows operating system! Download figures screensaver absolutely free! What could be more beautiful than the quiet Christmas Eve in the woods. 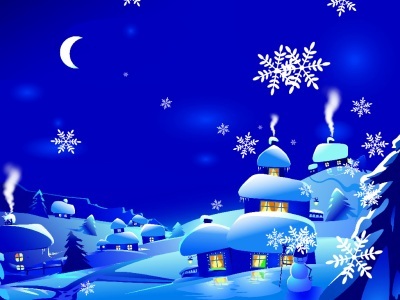 Install our new free Christmas screensaver and enjoy wonderful Christmas and New Year holidays. Everybody loves these holidays regardless of age, faith, skin color or place of residence. There is real magic in these days. Santa Claus is down the heaven with a huge bag of gifts, animated snowman greets forest inhabitants with the upcoming holidays, Christmas tree is lit with colored lights. And the most important - our wishes come true! Santa Claus will not forget anyone and he has a special gift for everyone. And of course charming Christmas melody at the background of the screensaver scene. Happy New Year and Christmas!